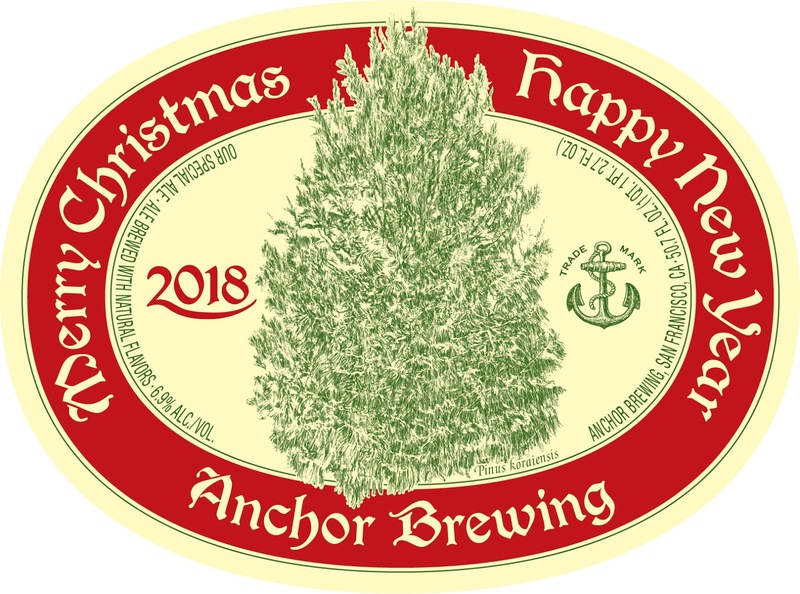 This is the forty-fourth annual our Special Ale from the brewers at Anchor. It is sold only from Early November to mid-January. The Ale's recipe is different every year, as is the hand-drawn tree on the label, but the intent with which we offer it remains the same: joy and celebration of the newness of life. Since ancient times, trees have symbolized the winter solstice when the earth, with its seasons, appears born anew. Our tree for 2018 is a Korean pine, which flourishes in a picturesque botanical garden of San Francisco.